Droplr is the best way to share files from your Mac on the internet. Period. Whether you want to link to an image or embed one somewhere, Droplr makes sharing images on the web easy. Need to share a text note? Or how about a code snippet? We'll even syntax highlight it for you. Every account comes with 1GB of free storage. Plenty of room to host and share all your bits. Don't like the mouse/trackpad & dragging and dropping? Droplr has full keyboard shortcut support. Sharing screenshots made easy. Only upload the screenshots you want to share. We love Twitter. And if you do too, you know it's one of the best ways to share. 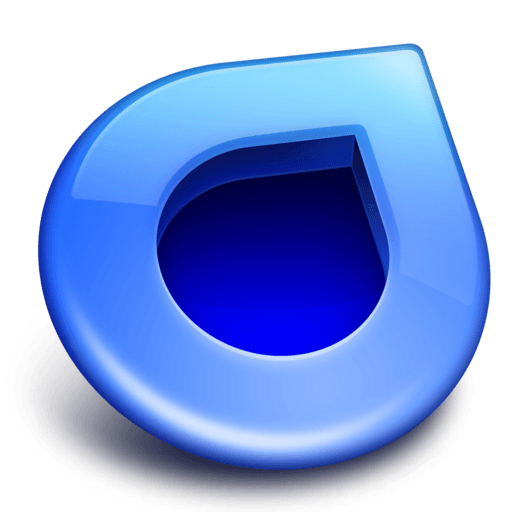 Droplr is completely free to use with ad supported content. Don't worry, they're really pretty ads. Promise.